New Releases: "Knight & Day" OK, But No "Toy Story 3"
"Toy Story 3" destroyed the competition last week and "Knight and Day" is better than we expected, the Pixar gang has nothing to fear. 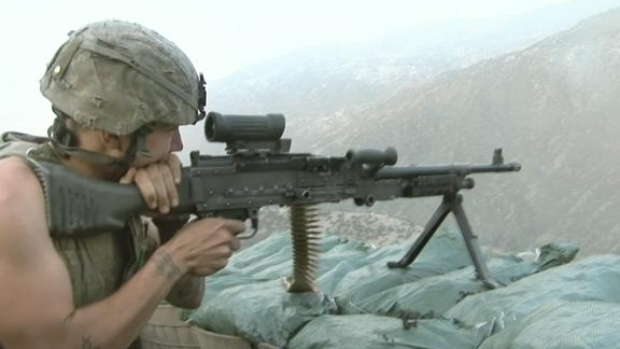 New Documentary "Restrepo" Takes You to "Deadliest Place on Earth"
Follow photographer Tim Hetherington and writer Sebastian Junger to the Korengal Valley in Afghanistan, "the deadliest place on Earth," where U.S. troops erected a camp named in honor of their fallen friend. 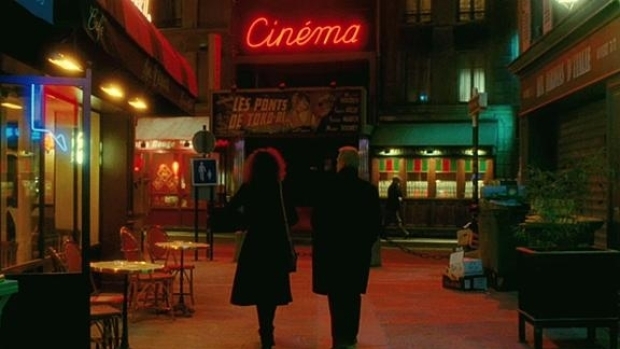 Based on the novel "L'incident" by French novelist Christian Gailly, tells the story of two people brought together by a found wallet, and the bizarre romance that ensues.